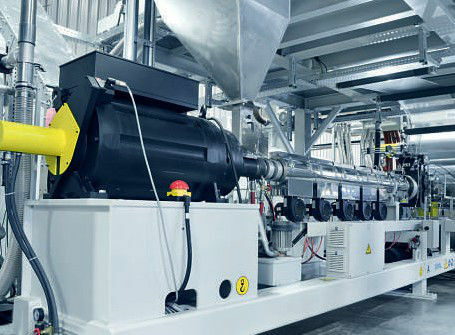 Characteristics: The equipment adopts a one-by-one design, the unwinding adopts exchange volume, magnetic powder tension design, constant tension control, and the production acceleration and deceleration speed can be synchronized.Ratio control, edge material crushing online recycling, less production waste, speed can reach 50mmin_100mmin_150mmin three designs. Process principle: plastic melts the plastic and then passes through high-temperature molten state extrusion to form high-speed laminating film with paper, kraft paper, non-woven fabric, aluminum foil and interlining series.Thereby achieving the desired tensile strength, compactness, barrier properties, and improving the moisture resistance of the material. 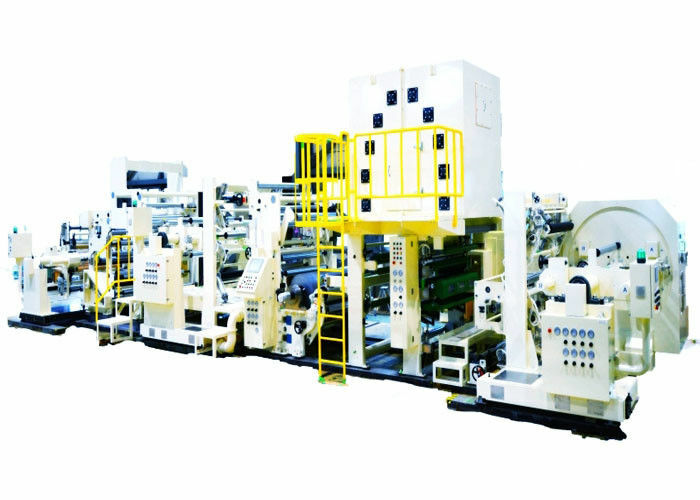 Nanjing Guosu Extrusion Equipment Co., Ltd. (GS-MACH) is a professional machineMechanical design and manufacturing company, focusingon cutting-edge equipment such as plastics, rubber and chemicalsIndependent research and development and production.The company adheres to the quality concept of excellence and follows the optimized management system.Finally, the GS-mach team will become a world-class manuFacturing force of a famous brand.Products have been sold in domestic and foreigncountries, the Middle East, Southeast Asia, Europe and othercountries. Company insistsCustomer benefits first, and provide customers with comprehensive technical support and after-sales training services.